Changing media habits prompt ASA to examine online exposure. Children aged between four and 15 are now seeing just one ad per week for alcoholic drinks on TV on average, compared with more than three back in 2010, according to a new report from the Advertising Standards Authority based on data up to 2017. The ASA attributed the striking reduction only partly to the change in young people’s media consumption habits. 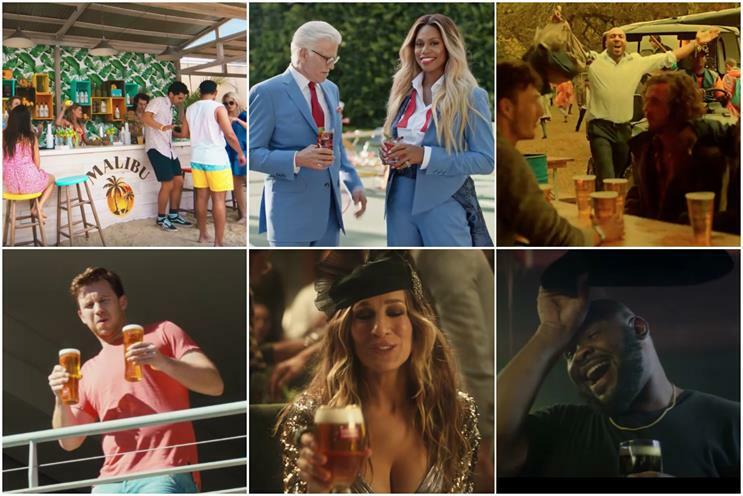 It said that there had been no change in regulation of alcohol ads on TV over those years, suggesting alcohol marketers played a sizeable role themselves. Children did see 27% fewer TV ads in total per week in 2017 compared with 2008 (at 161.2 ads per week, down from 219.5 ads per week), but this decrease was dwarfed by a 65% drop in the number of alcohol ads they saw. Back in 2008, the Labour government responded to public concern about alcohol marketing and binge-drinking by introducing laws to restrict price promotions and by running responsible drinking campaigns. However, no changes were made to rules on alcohol advertising on TV, despite the Health Select Committee calling for a 9pm watershed in 2010. The broadcast advertising code stipulates that drinks containing more than 1.2% alcohol by volume may not be advertised in or adjacent to programmes commissioned for, principally directed at or likely to appeal particularly to persons below the age of 16. The report, available on the ASA website, also looks at children’s exposure to TV ads for gambling and foods high in fat, salt or sugar. It does not cover children’s exposure to such ads online, which ASA chief executive Guy Parker accepted needed to be "actively monitored". The watchdog is promising to release a report on online exposure later this year, based on data starting from the "tail end" of 2018. Children’s exposure to gambling ads actually rose by 25% between 2008 and 2017, although the ASA was keener to highlight that it has dropped by 37% since its peak level in 2013. However, the backlash against the prevalence of bookies’ spots recently triggered a promise by the gambling industry to introduce a voluntary ban on TV ads in live sports before 9pm this summer. Meanwhile, children’s exposure to all food and soft drink ads on TV dropped by 46% between 2008 and 2017. Data specifically on HFSS food ads only goes back to 2016, but there was a 23% drop between 2016 and 2017.